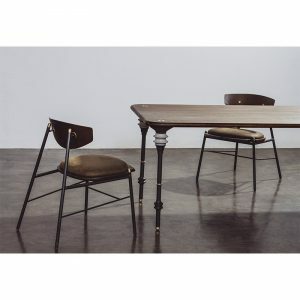 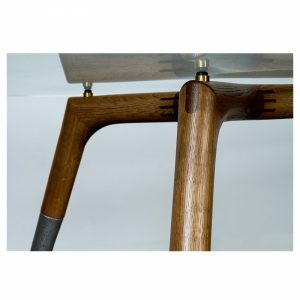 Attention to detail is what the RADIUS dining tables can brag about. 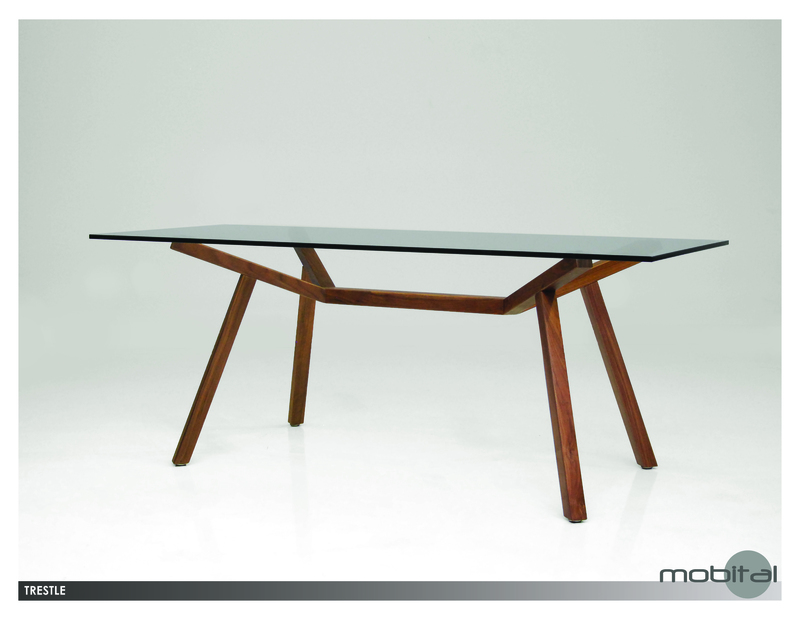 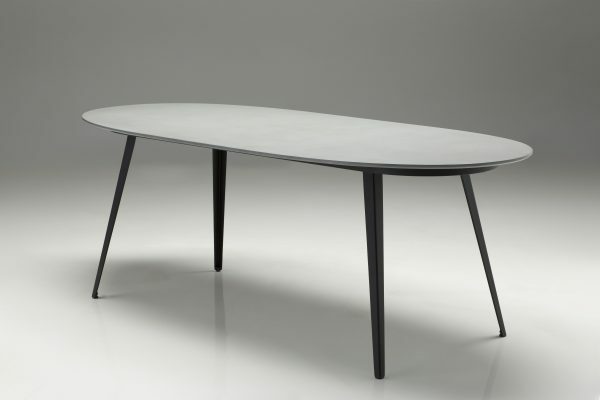 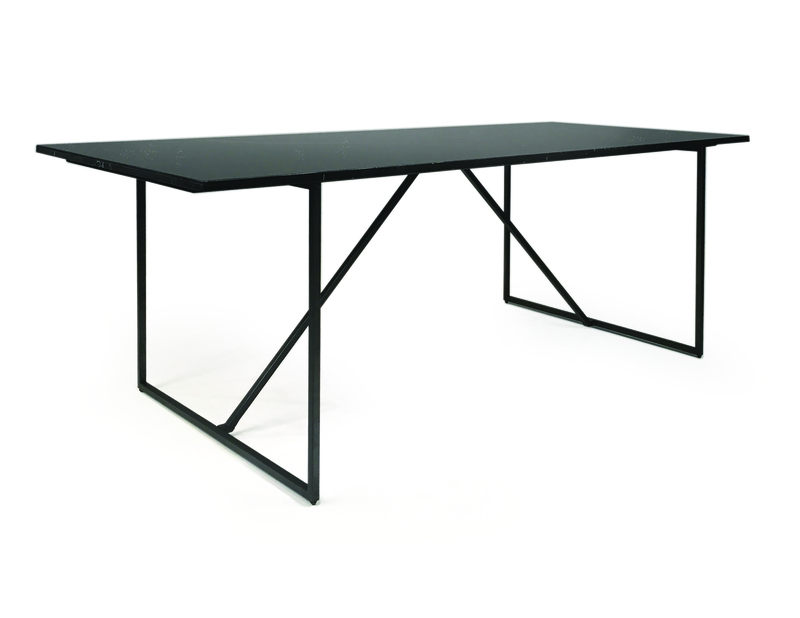 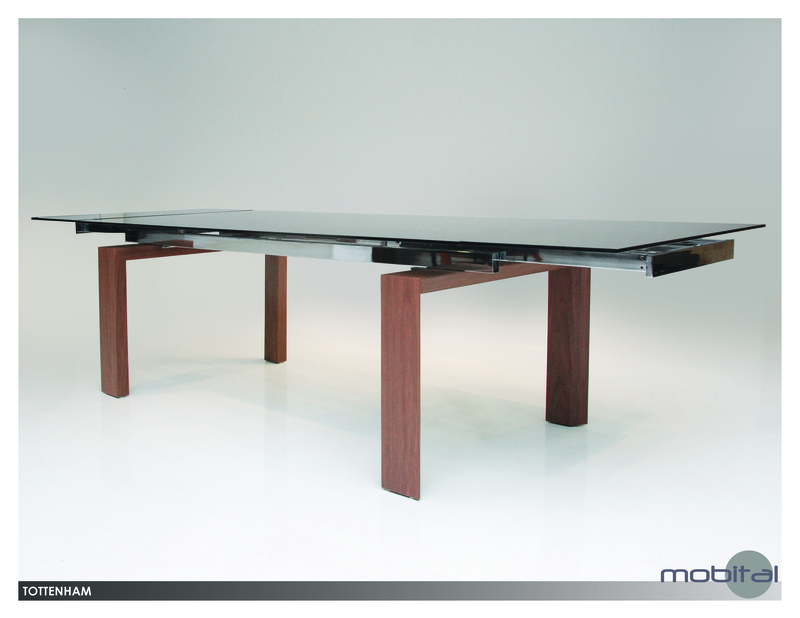 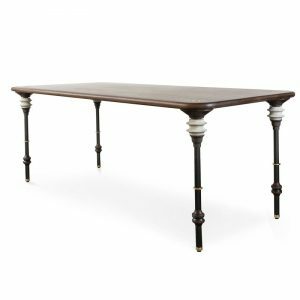 Sure there may be many imitations but none that we’ve see even come close to the finishing and design of this table. 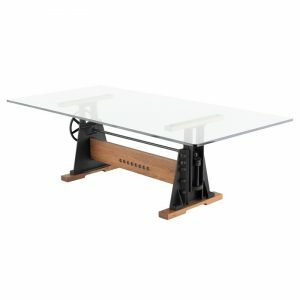 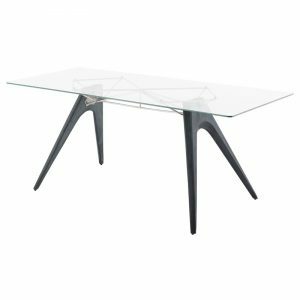 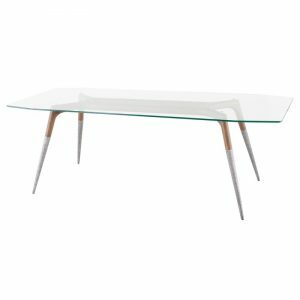 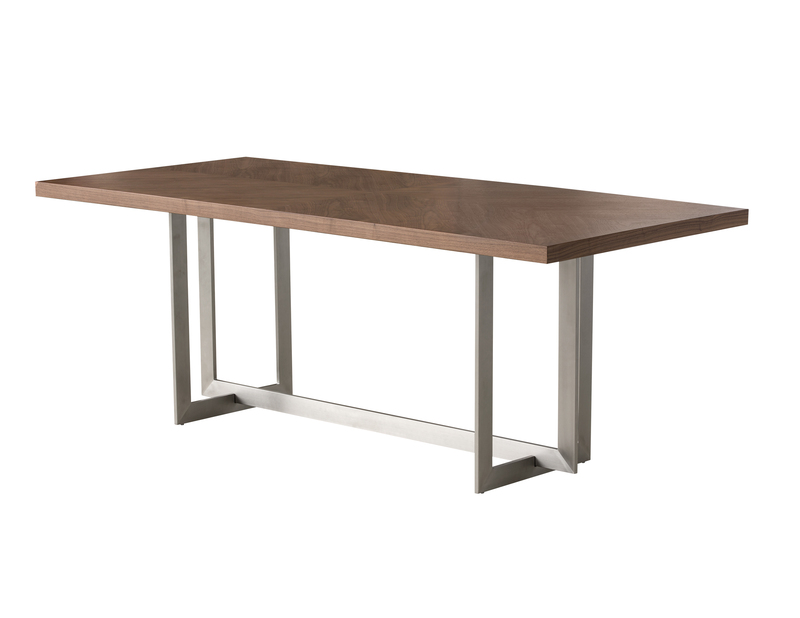 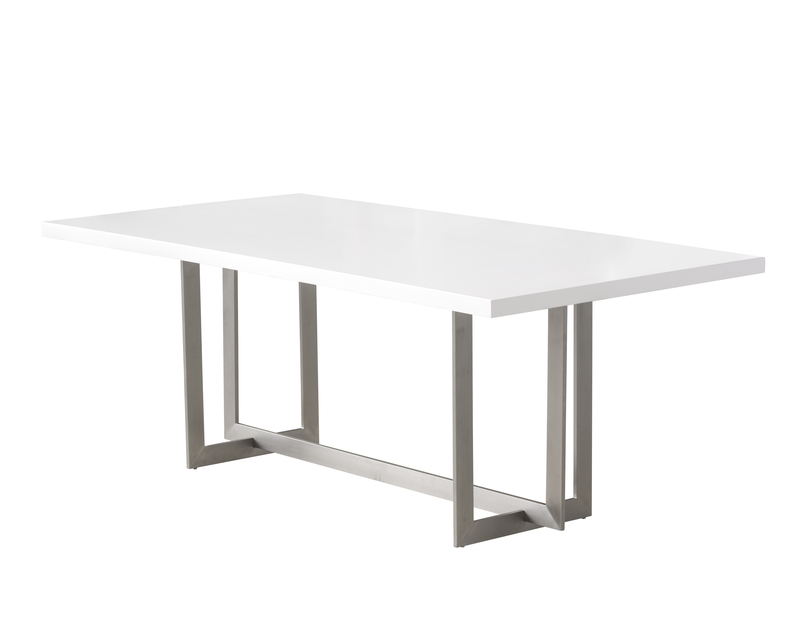 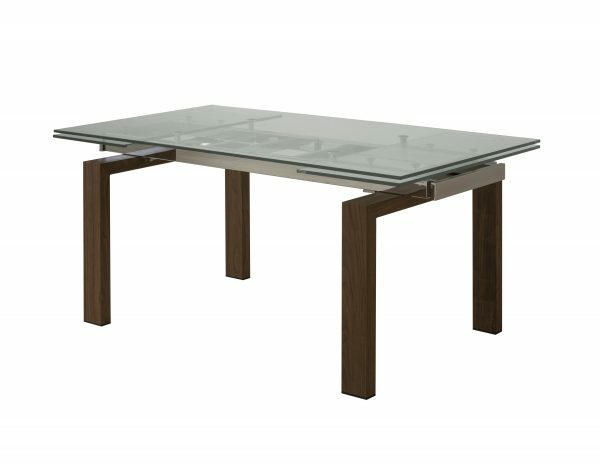 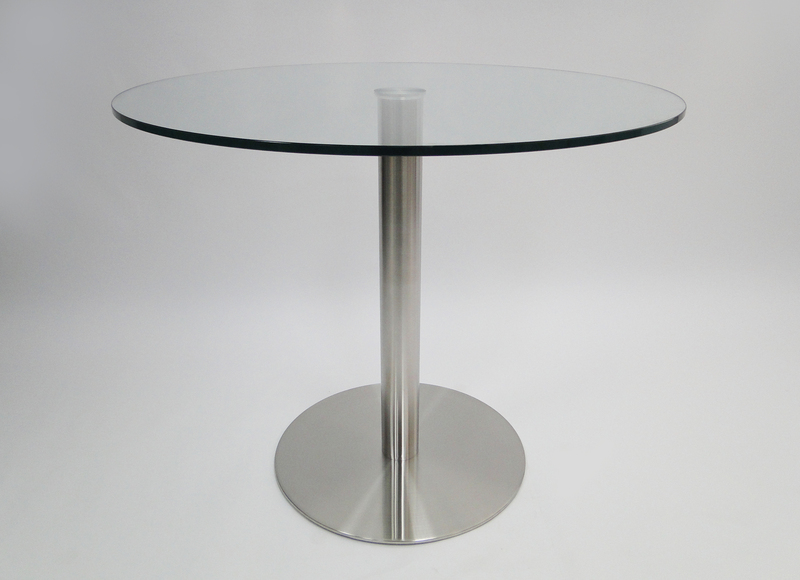 A generously thick tempered glass top with brushed stainless steel pedestal base cut with laser precision sets this table far above par.